CVŘ (Research Centre Řež) is pleased to announce and invite you to our International Conference entitled “Utilization of SUSEN (SUStainable ENergy) technologies for the Gen IV development” on November 24th, 2016. The conference will be held in the premises of our Centre, located in Husinec-Řež, 25068 – Czech Republic (ca. 25 km from Prague). Generation IV technologies will represent a concrete step forward in the development of present nuclear technologies, which will allow to improve safety aspects, nuclear waste issues and to address nuclear fuel resources availability future demands. The purpose of the conference is to bring together research centers, international organizations, universities, and industrial partners who are interested about Generation IV technologies, in particular concerning the state of the art and possible future developments. It will represent also an opportunity to share the experiences of the scientists involved in this research and development field, and for this purpose an oral session is foreseen (where the state of the art and main current research streams will be discussed by the international stakeholders, Universities and the CVŘ experts), a poster session (during which it will be possible to interact with the experts), and after which our guests who will ask for it (the number of possible visitors is limited), will be offered a technical visit to our infrastructure (which includes operating nuclear reactors, hot cells for remote manipulation of highly radioactive materials and advanced material testing laboratories). The conference is mainly covering results of the project Research for SUSEN (R4S) and utilisation of the SUSEN infrastructure within the project. Project R4S is financially supported by the Ministry of Education, Youth and Sport of the Czech Republic (Project LQ1603). The conference will be held entirely in English, and no fee is requested for attending it (a preliminary registration – which deadline is November 10th, 2016 – is strictly required). For attending the conference room, for organizational reasons, it is required to fill the proper registration form. For attending the technical visits it is strictly required to bring a valid ID and personal data will have to be submitted to organizers (through the Registration Form mentioned above) not later than 2 weeks before the Conference day (i.e., not later than November 10th, 2016). Data acquired will be treated as confidential information and will not be disclosed to third parties. 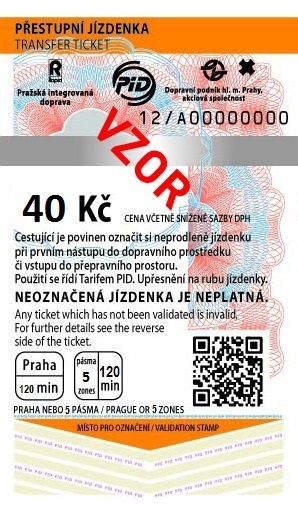 Ticket machine: A 5-zones ticket (40 CZK) for public transport can be also used in trains S4 going to Řež (intergrated transport system). You can buy such a ticket in yellow ticket machines (see below) which are in metro vestibules and the Masaryk tram station (accepts coins only). 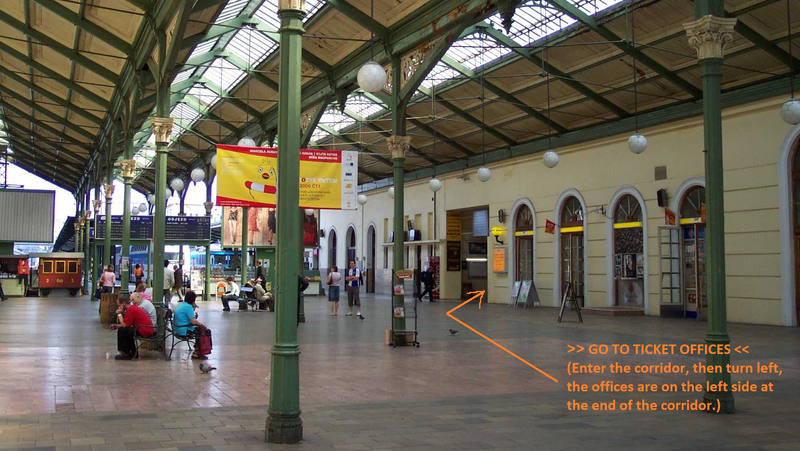 If you buy a 5 zones ticket (40 CZK), you can use it within Prague and continue to Řež by train (one way only).